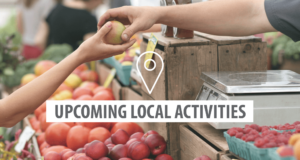 Serving A Growing Market: A Look at Local Businesses On the Move in 2018! 2018 was another great year across the CSRA. With the Augusta metro area continuing to grow, many long-time local businesses are experiencing an up-tick in activity, allowing them to further develop their offerings or footprint, while new businesses continue to seek out our area as a destination for potential expansion. And Forbes recently ranked Augusta #30 out of 200 Cities in their Cost of Doing Business Affordability Index. 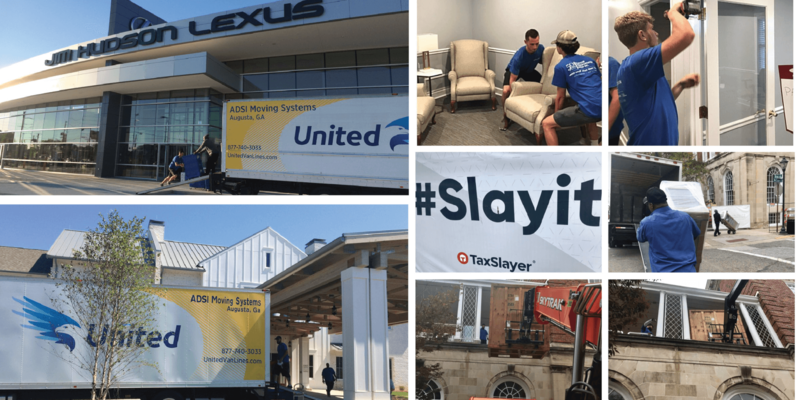 As a regional relocation, logistics, and storage provider, Team ETG is proud to serve the growing Augusta market; and across our family of businesses we have had the opportunity to work with over 40 new or expanding businesses from Aiken, SC to Appling, GA! We’re proud to offer a customer focused, quality driven suite of services to our clients- creating customized storage, transportation and logistics solutions to meet the growing needs of our area. If you’re wondering how we maximize our suite of services to better help you, here’s a peek at just a few of the projects we took on throughout 2018! 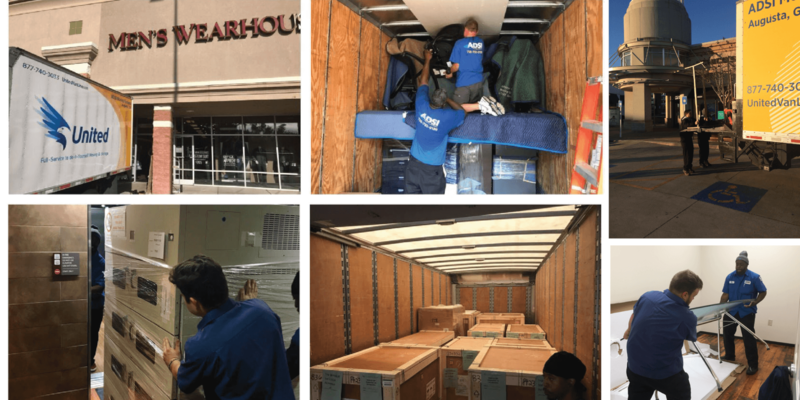 From local warehouse receiving and storage to white glove FF&E (Furniture, Fixtures, and Equipment) installations, our on-staff logistics experts worked throughout the year to facilitate a variety of projects across local retail, hospitality, and business establishments. Through our partnership with United Van Lines and Unigroup Logistics, as well as our local network of customers, we served a wide range of businesses with logistics needs ranging from temporary storage and delivery to our signature white-glove service including storage, delivery, unpack and debris removal. 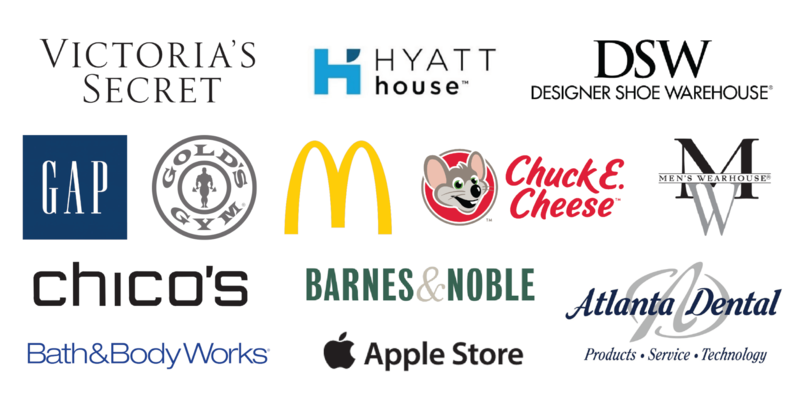 Here are just a few of the organizations we partnered with in 2018! 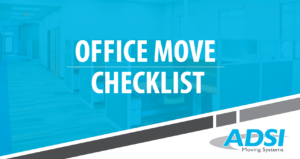 In addition to standard office relocation and logistics projects, ADSI Moving Systems often partners with our sister company, Augusta Data Storage to facilitate file, archive, or library relocations, bulk purging of outdated office files, and recycling of electronic waste. 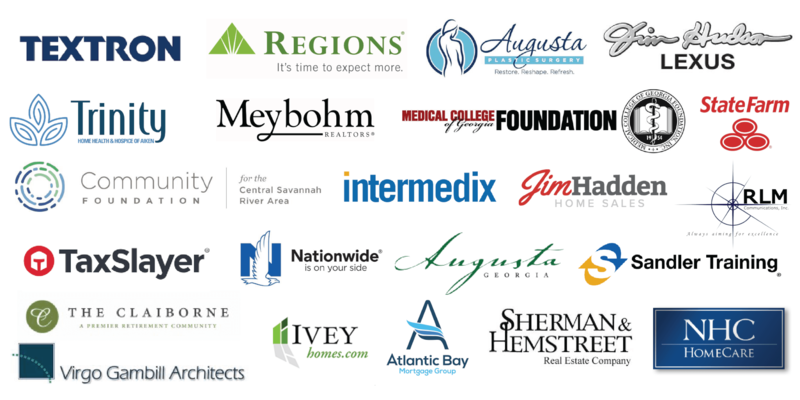 As our area continues to grow in 2019, we look forward to all of the opportunities we will have to serve businesses across the CSRA! 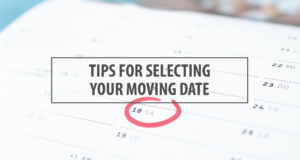 When you select ADSI Moving Systems as your Office and Industrial Move provider, you are selecting quality, dedication and experience. Our team has over 50 years of experience planning and executing relocations across the CSRA and around the world. 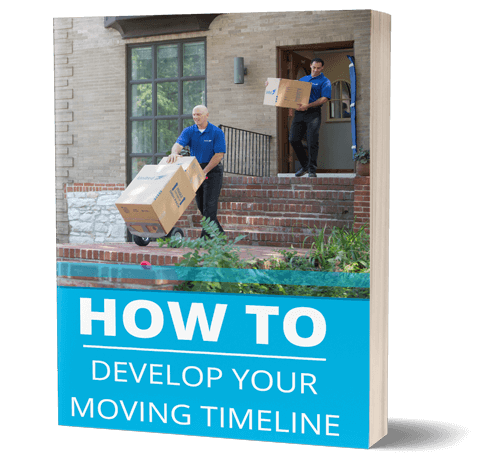 We recognize that each of our customers is different and so are their relocation needs, which is why we work with you to develop a moving plan timeline that best fits your needs. 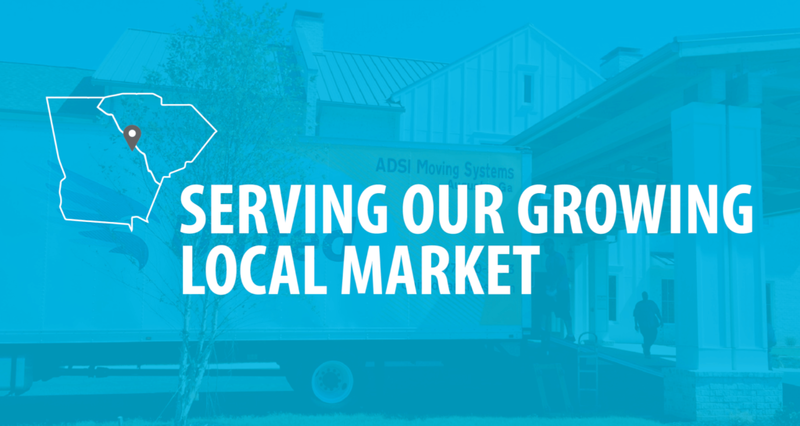 At ADSI Moving Systems, we are focused on providing a quality experience that keeps our customers at the forefront of everything we do. Ready to get started? Let’s get moving, together.